Ice can be a beautiful thing, but when it covers your car, your sidewalk, your driveway, your house, your rooftops, parking lots, and so on it becomes a real danger to your personal safety and property. When you get as much snow as we do in Quincy you get used to the idea of having to remove all the snow. Whether you’re shoveling it manually or getting a professional service to take of it for you. But one thing people often overlook is the need for ice control. Ice is a huge threat to motorists and pedestrians in a parking lot, to you and your family. Also to anyone who steps outside after a harsh snow storm. Even cause severe damage to your home through your rooftops. Quincy Snow Removal provides full professional and effective ice control service with the most efficient and proven methods available today. Not only does this service save you time and stress from potentially serious accidents. It can also save you from a lot of financial stress by avoiding unnecessary trips to the hospital from a bad fall or accident. We not only remove the ice, we can also use state of the art anti-ice methods to reduce the future impact of ice on your property. With our services will prepare you and ready when the next big snow storm hits the region. Your plans will continue smoothly rather than being pushed off the rails. Reports of injuries caused by ice are unfortunately quite common throughout the winter. From a pedestrian walking from their car to the store who slips on ice and sues the company to an elderly person stepping outside to get the mail who slips and fractures a hip, there are countless accidents that occur due to the slippery nature of ice. Motorists can easily lose traction and slide into pedestrians or other vehicles, causing expensive damage and injury. This is one of the reasons why it is so critical for business owners to ensure their parking lots have been snow plowed and treated for anti-ice, because law suites from ice control negligence can destroy a business. For the homeowner, many accidents occur while traversing form your car in your drive to your home, or while leaving your home in your vehicle. If your driveway is icy you can easily lose control and go sliding into the neighborhood causing damage to personal property and injury to pedestrians. It’s also easy to slip on ice while exiting or entering a vehicle. These are all things we see every year on TV. But they are also all accidents that are avoidable by using a professional snow removal service. Quincy Snow Removal employs a highly trained team of experienced technicians, who utilize the most proven methods of snow removal and ice control along with state of the art equipment and snow plowing tools. There’s no need for do it yourself snow removal or ice control to cost you a fortune every time it snows hard or ices over. There’s also no need to overly rely on friends and family who might be in the exact same boat as you. It’s key to have a professional ice control service on hand for when you need them. 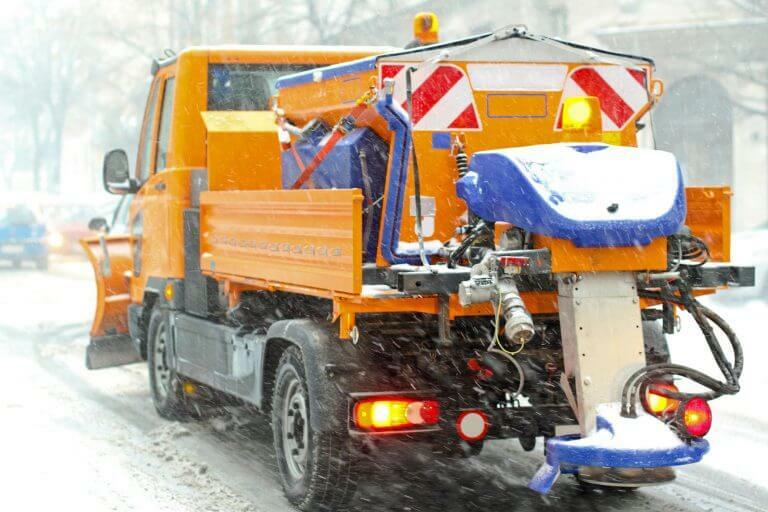 With Quincy Snow Removal, we utilize a large variety of industry proven methods to fit your needs. Whether you’re seeking residential snow removal or commercial snow removal. The end goal is always to ensure you, your property, and/or your business do not experience harm from the harsh weather and are able to continue smoothly. Quincy Snow Removal has been around for a while, and we are intimately familiar with how much of a burden heavy snow and lots of ice can be on our community members. We want you to be able to move around your property, leave and return to your home, go to work, go to the store, and so on without fear of slips and injuries, and devastating rooftop ice damage. When you work with us you get fast, efficient, and affordable service that you can rely on for years.